Unknown December 16, 2018 Android, Tecno, Tecno. THE BIG BROTHER IS HERE. 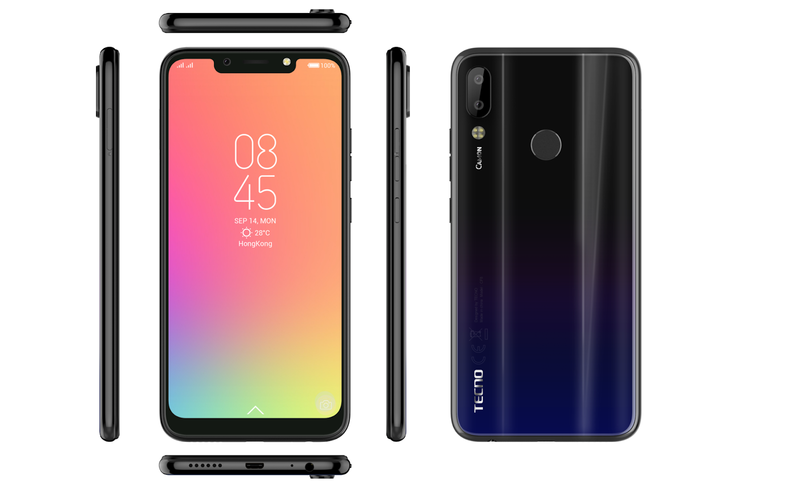 TECNO Camon 11 Pro is the big brother to the TECNO Camon 11 which are both successors to the previous TECNO Camon X and X Pro devices. 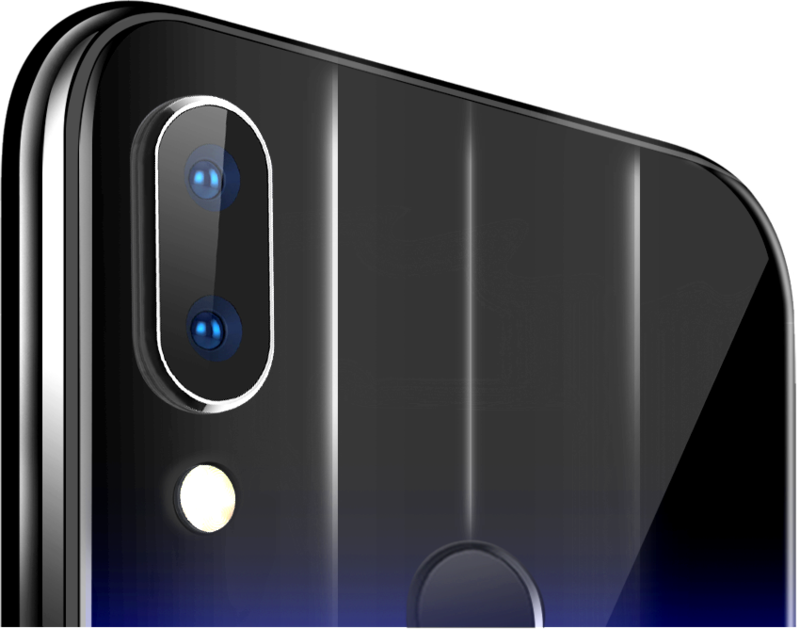 Camon 11 Pro has similar features with the TECNO Camon 11 However, there some slight upgrades in terms of RAM, internal storage, processor and camera. Let’s have a look at what the TECNO Camon 11 Pro brings to the table. Just like the TECNO Camon 11, the TECNO Camon 11 Pro sports two cameras at the back and one at the front. The one on the back is 16MP + 5MP dual camera setup with Quad-LED flash. 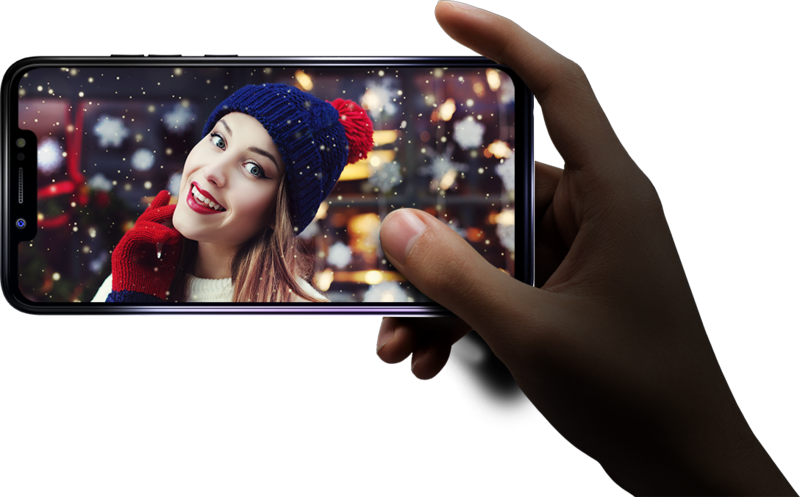 Features of the camera include AI HDR, AI Portrait mode, AI Selfie, superpixel, AI Beautification etc. For selfies, the single 24MP AI camera does the job perfectly well. There is also an LED flash close to the selfie camera for low light shots. Galaxy Note 9 unveiled in New York City: Leaks Details. 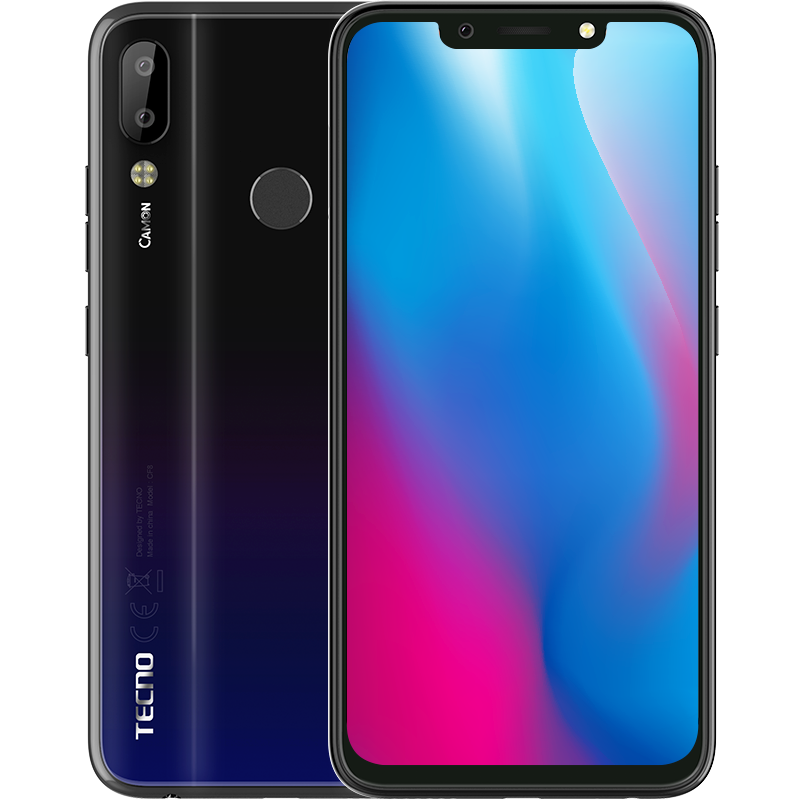 The TECNO Camon 11 Pro was officially launched on the 19th of November in Lagos Nigeria. Aspect availability, the device will be available a week after the launch. It will cost about $195-$200 which is approximately N72,000-N75,000. The device is not yet on sale as at the time of writing this but when it does, we will be here to up you.